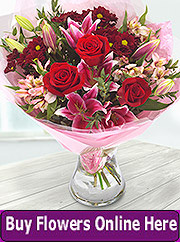 This award-winning florist in Murroe, Limerick is ideal for your flower delivery and floral needs right at any time. Call in in person to the shop today or call on phone in with your order for delivery anywhere in Murroe and adjacent areas. 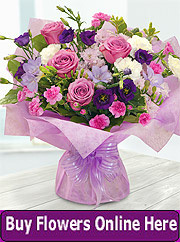 We only use the freshest flowers that are delivered everyday from the finest Irish and international growers. To make your order please use the contact details provided towards the bottom of this page to call or email.